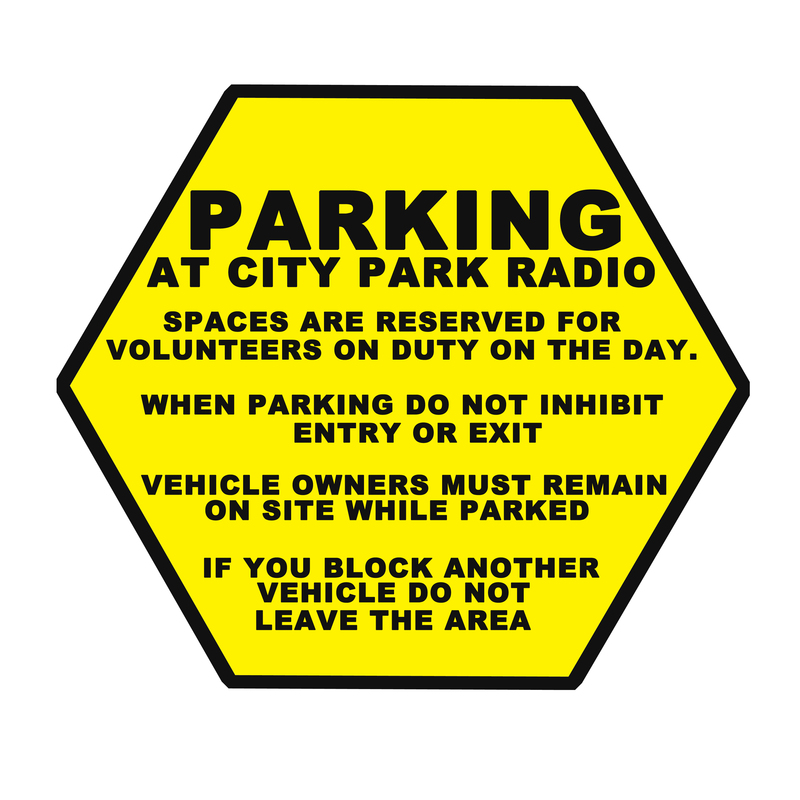 We welcome Paul Dubois, a veteran of radio broadcasting, especially in Launceston, to our team of volunteer presenters. If you think you have heard his voice before on radio, you are absolutely correct (see below). Paul was born and brought up in Sydney. After finishing school and working in a bank for a few years, Paul, who was always interested in radio, attended a radio school in Sydney. What followed were various stints at 2VM in Moree NSW, 6VA in Albany WA, 4BK in Brisbane and 2WL in Wollongong. He then left the radio industry for a few years, but then rediscovered his hunger for radio, working at 4GR in Toowoomba and 4SB in Kingaroy. In 1976 he moved to Launceston to join 7LA followed by a period at 2GB in Sydney, before finally returning to 7LA in Launceston in 1978. After a brief flirtation with TV news reading with TNT9, he re-joined 7LA once again, this time for some 32 years !! After leaving 7LA in 2011, he had a variety of jobs before finally retiring in 2017. So yes, you would have heard him over a long period of time on radio in Launceston. 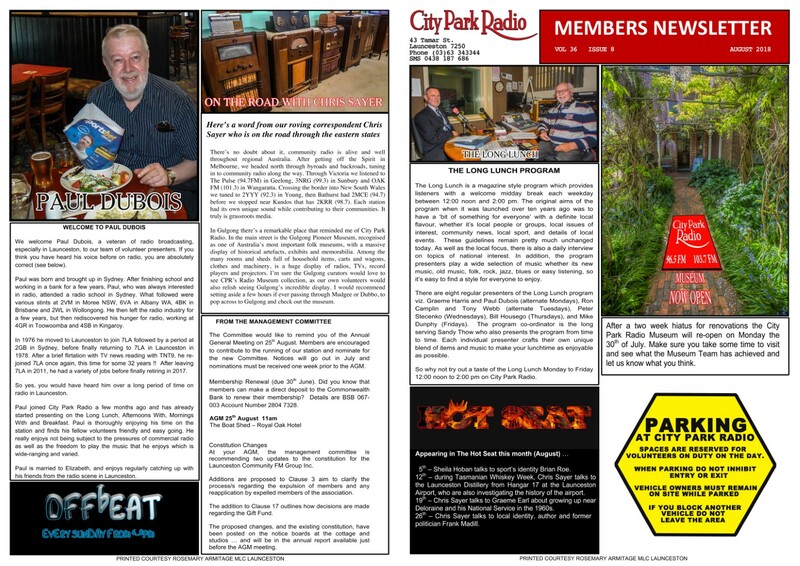 Paul joined City Park Radio a few months ago and has already started presenting on the Long Lunch, Afternoons With, Mornings With and Breakfast. Paul is thoroughly enjoying his time on the station and finds his fellow volunteers friendly and easy going. He really enjoys not being subject to the pressures of commercial radio as well as the freedom to play the music that he enjoys which is wide-ranging and varied. Paul is married to Elizabeth, and enjoys regularly catching up with his friends from the radio scene in Launceston. The Committee would like to remind you of the Annual General Meeting on 25th August 2018. Members are encouraged to contribute to the running of our station and nominate for the new Committee. Notices went out in July and nominations must be received one week prior to the AGM. Membership Renewal (due 30th June). Did you know that members can make a direct deposit to the Commonwealth Bank to renew their membership? Details are BSB 067- 003 Account Number 2804 7328…. and don’t forget to put your name on the transaction. At your AGM, the management committee is recommending two updates to the constitution for the Launceston Community FM Group Inc. Additions are proposed to Clause 3 – aim to clarify the process/s regarding the expulsion of members and any reapplication by expelled members of the association. The addition to Clause 17 – outlines how decisions are made regarding the Gift Fund. The proposed changes, and the existing constitution, have been posted on the notice boards at the cottage and studios … and will be in the annual report, available to all members just before the AGM meeting. The Long Lunch is a magazine style program which provides listeners with a welcome midday break each weekday between 12:00 noon and 2:00 pm. The original aims of the program when it was launched over ten years ago was to have a ‘bit of something for everyone’ with a definite local flavour, whether it’s local people or groups, local issues of interest, community news, local sport, and details of local events. These guidelines remain pretty much unchanged today. As well as the local focus, there is also a daily interview on topics of national interest. In addition, the program presenters play a wide selection of music whether its new music, old music, folk, rock, jazz, blues or easy listening, so it’s easy to find a style for everyone to enjoy. There are eight regular presenters of the Long Lunch program viz. Graeme Harris and Paul Dubois (alternate Mondays), Ron Camplin and Tony Webb (alternate Tuesdays), Peter Stecenko (Wednesdays), Bill Housego (Thursdays), and Mike Dunphy (Fridays). The program co-ordinator is the long serving Sandy Thow who also presents the program from time to time. Each individual presenter crafts their own unique blend of items and music to make your lunchtime as enjoyable as possible. 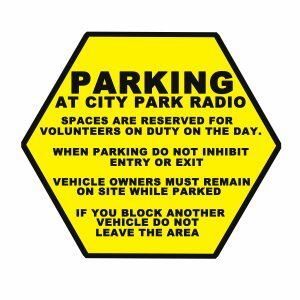 So why not try out a taste of the Long Lunch Monday to Friday 12:00 noon to 2:00 pm on City Park Radio. 5th – Sheila Hoban talks to sport’s identity Brian Roe. 12th – during Tasmanian Whiskey Week, Chris Sayer talks to the Launceston Distillery from Hangar 17 at the Launceston Airport, who are also investigating the history of the airport. 19th – Chris Sayer talks to Graeme Earl about growing up near Deloraine and his National Service in the 1960s. 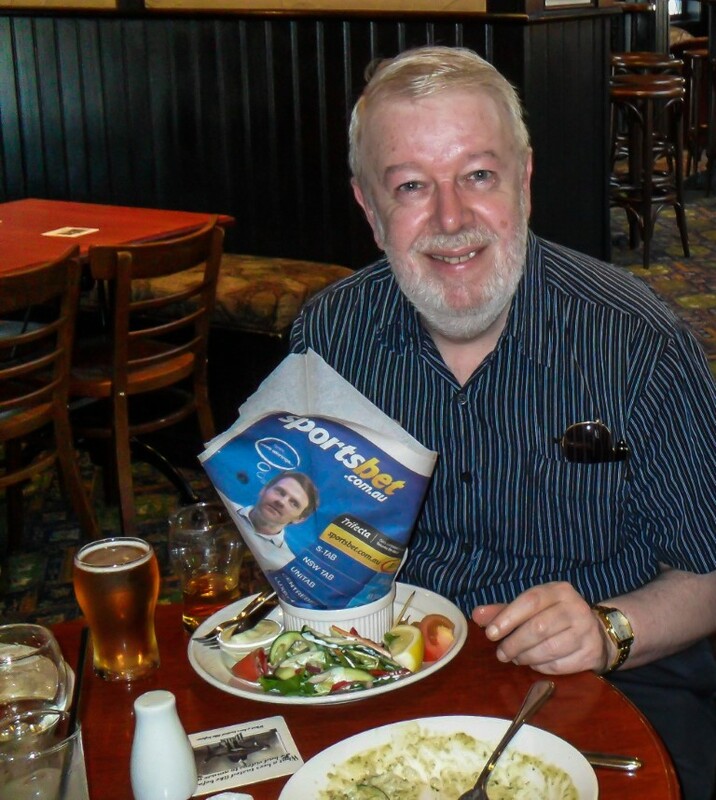 26th – Chris Sayer talks to local identity, author and former politician The Hon. Dr Frank Madill AM. 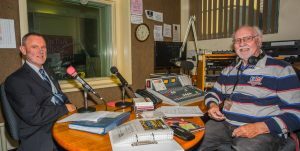 There’s no doubt about it, community radio is alive and well throughout regional Australia. After getting off the Spirit in Melbourne, we headed north through byroads and backroads, tuning in to community radio along the way. Through Victoria we listened to The Pulse (94.7FM) in Geelong, 3NRG (99.3) in Sunbury and OAK FM (101.3) in Wangaratta. Crossing the border into New South Wales we tuned to 2YYY (92.3) in Young, then Bathurst had 2MCE (94.7) before we stopped near Kandos that has 2KRR (98.7). Each station had its own unique sound while contributing to their communities. It truly is grassroots media. In Gulgong there’s a remarkable place that reminded me of City Park Radio. In the main street is the Gulgong Pioneer Museum, recognised as one of Australia’s most important folk museums, with a massive display of historical artefacts, exhibits and memorabilia. 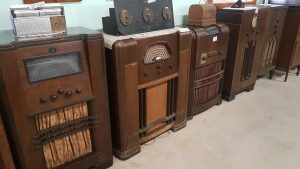 Among the many rooms and sheds full of household items, carts and wagons, clothes and machinery, is a huge display of radios, TVs, record players and projectors. I’m sure the Gulgong curators would love to see CPR’s Radio Museum collection, as our own volunteers would also relish seeing Gulgong’s incredible display. I would recommend setting aside a few hours if ever passing through Mudgee or Dubbo, to pop across to Gulgong and check out the museum.